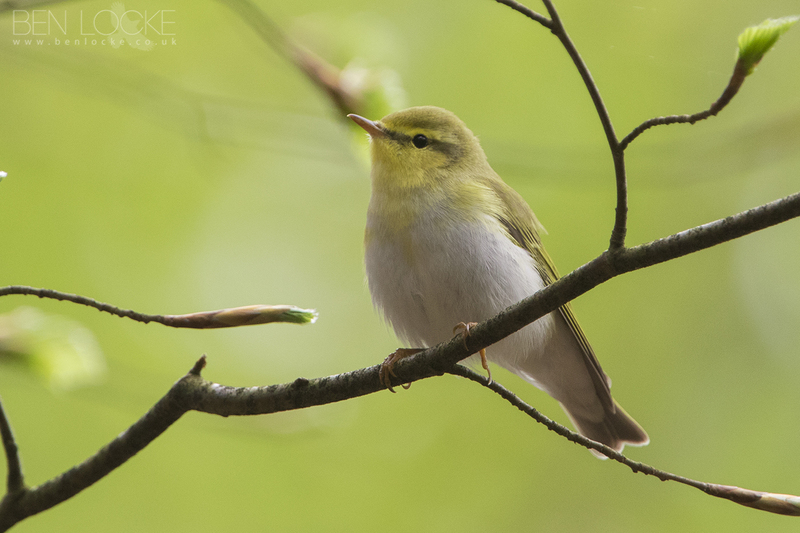 Wood Warbler photographed last week locally in the Forest of Dean. Wood warblers are long-distance migrants, breeding across Europe and wintering in sub-Saharan Africa. The species is declining in many countries across its breeding range. The UK wood warbler population has declined by 69% since the mid 1990s and has been lost from 50% of its former UK range.